This is a very late recap so I will try to get straight to the point. On Episode 2 of Bring It Season 3B, Kayla is jolly off winning the scrimmage match from last episode. Dianna gave her a side eye but decided to give her bragging rights as well…she taught Kayla everything she knows…. Pretty Brown Dancers flooded our Instagram timelines promoting the second half of reality show Bring It Season 3B and it started off with a bang. Why Reality Show “Bring It!” is NOT “Ratchet” Tv!!! 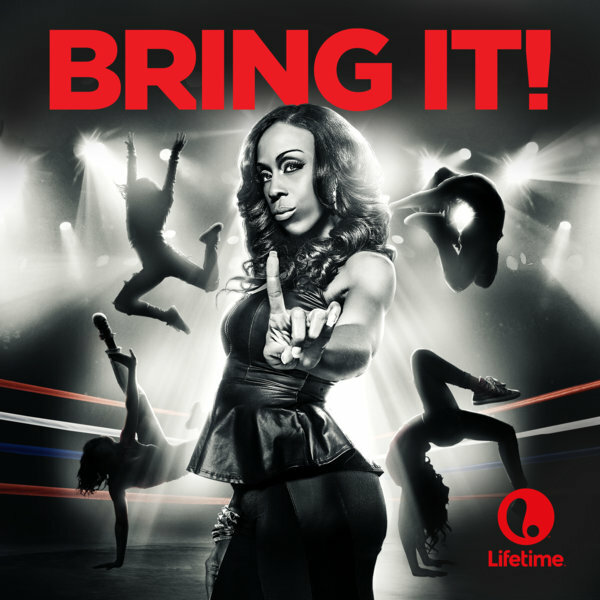 Critics on social media considered tv series Bring It to be ratchet. However, the show debunks the stereotype of the black woman.